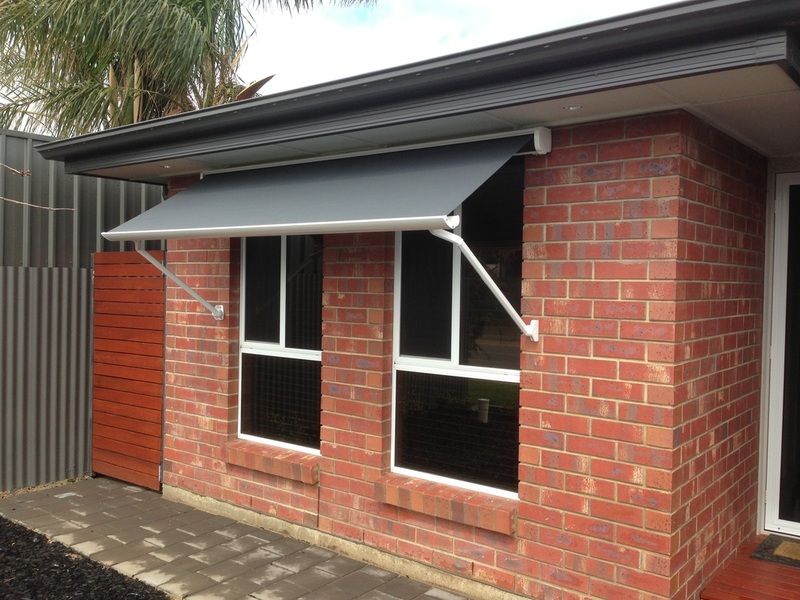 The Ravi is a high quality drop arm awning that is perfect for controlling light and heat by shading even the largest of windows. Featuring a stylish aluminium full cassette, the fabric is well protected from the elements. Various levels of shade can be created throughout the day, changing from a window canopy that shades the window and building during the hottest parts of the day, to then lowering and completely covering the window as the sun gets lower or when more privacy is required. The Ravi comes standard with pivot arms, howevver can be altered to a set of balcony arms, allowing the awning to be configured as a straight drop to a balcony or angled out to create more airflow. 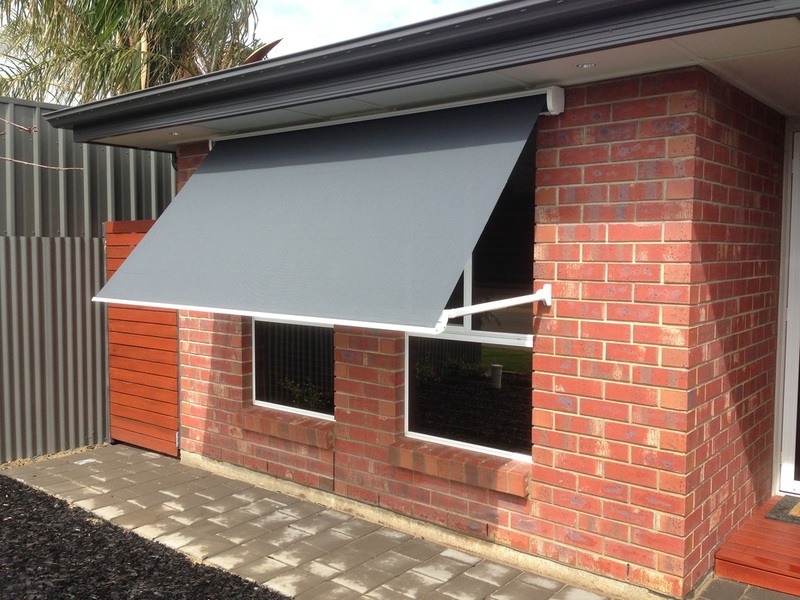 The Ravi is a very versatile and great looking option for window shading and an excellent choice for creating visual and thermal comfort in your home or offices. Please call Pinz today on Ph: 08 8244 7888 or Email: info@pinz.com.au to locate a retailer near you or to discuss becoming a Pinz wholesale customer.